© Shelby Baxter. All rights reserved. 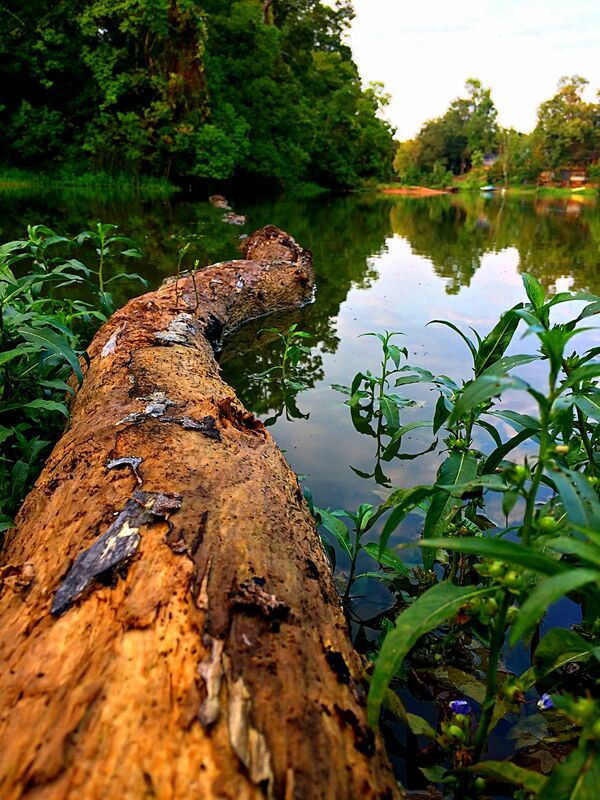 The photo shows a fallen tree in a pond. This is on a trail me and my boyfriend frequently take walks on. Date Uploaded: Sept. 3, 2017, 11:27 p.m.